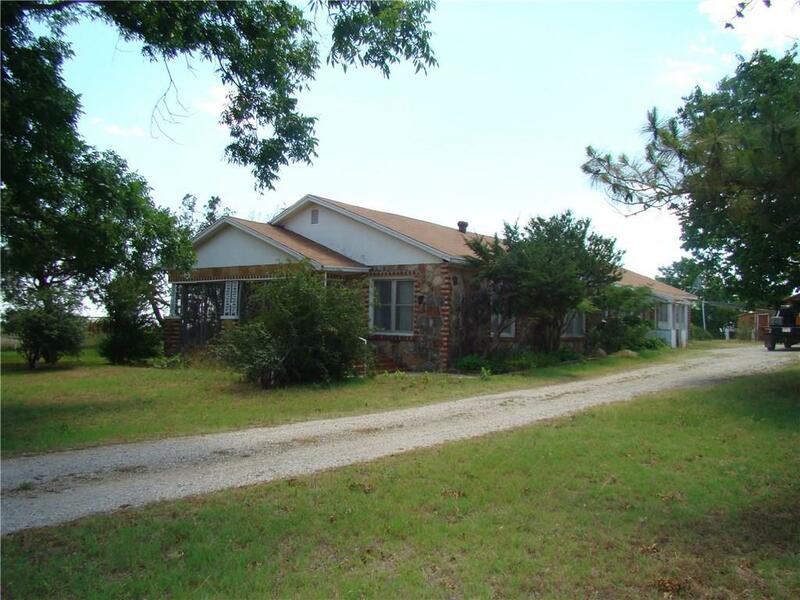 This 25 acres includes a 3 bedroom house on city water and a 100 foot deep water well. There is no central air, but there are window units and a space heater to meet all your needs. There are 1 and 3 quarter baths in this house. Another plus to this property is the shop that is within walking distance from the house. There is a barn on the property as well that has living quarters inside. The minerals on this property do not convey.